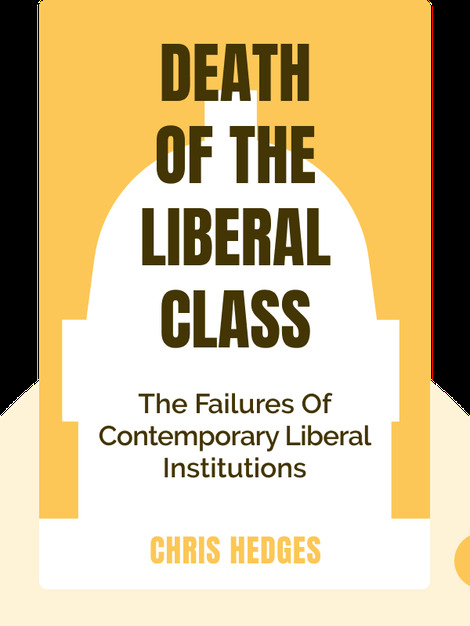 Death of the Liberal Class is a serious indictment of modern liberalism and today’s liberal leaders. 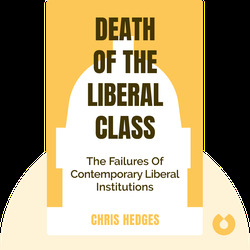 It offers a scathing critique of the failures of contemporary liberal institutions while still providing a glimmer of hope for the future of American democracy. Chris Hedges worked as a journalist for The New York Times as a foreign correspondent in Central America, the Middle East, Africa and the Balkans. He has also written two bestselling books, Empire of Illusion and War is a Force That Gives Us Meaning.